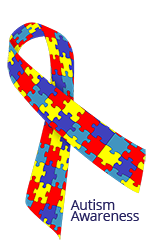 Music Therapy and autism is a particular area in which we have specific expertise. Evidence supports that Music Therapy interventions can promote wellness and improve the quality of life for people with conditions on the Autistic Spectrum. 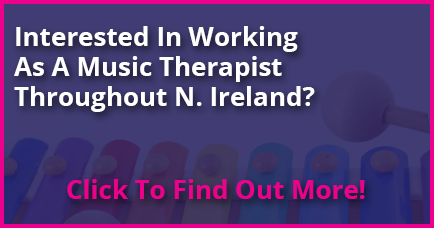 Music Therapy can offer a number of benefits to what is often referred to as the ‘triad of impairments’ in autism. Improve communication – receptive and expressive language skills. Encourage the use of PECS and Makaton sign language. Establish relationships and peer interactions. Develops self-awareness and self-other awareness. Fosters a sense of belonging. Music encourages clients to engage in a creative process therefore fosters spontaneity, creativity and imagination. Encourages the clients to develop fewer patterns of rigid behaviours. Helps to decrease inappropriate behaviours and provides coping mechanisms.